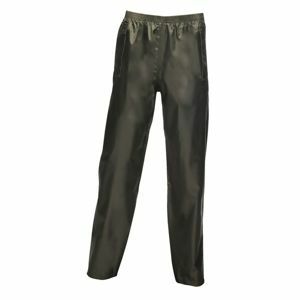 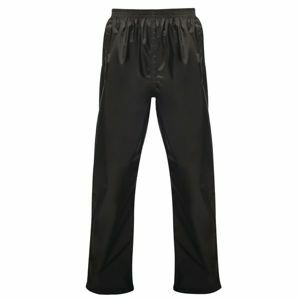 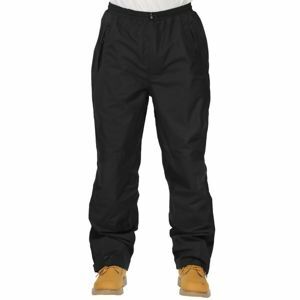 Looking to keep your trousers dry then our range of overtrousers from Regatta will do the job for you. 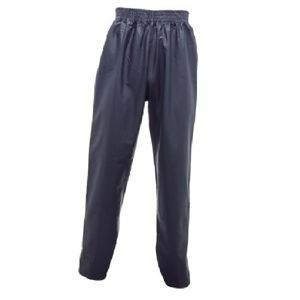 The highly popular Regatta TRW308 comes in sizes S-3XL and at just £6.74 they are a cost effective option. 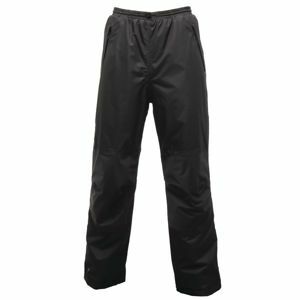 If you are wanting something a bit more substantial then the lined TRW458 will prove a better choice.